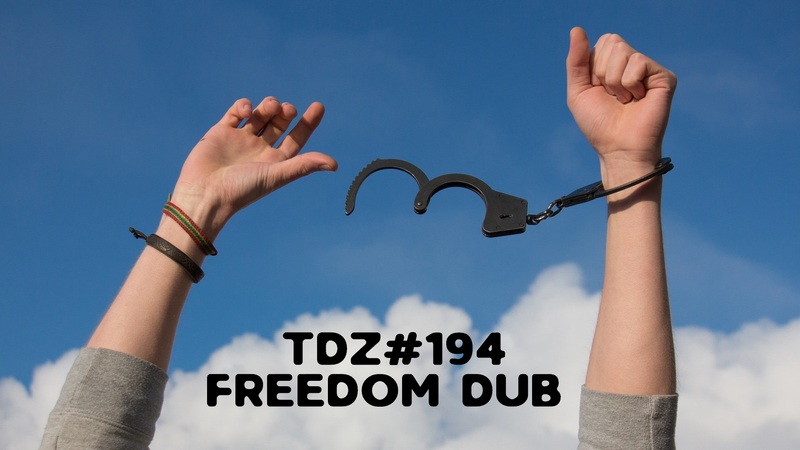 Freedom Dub… with tracks by …. 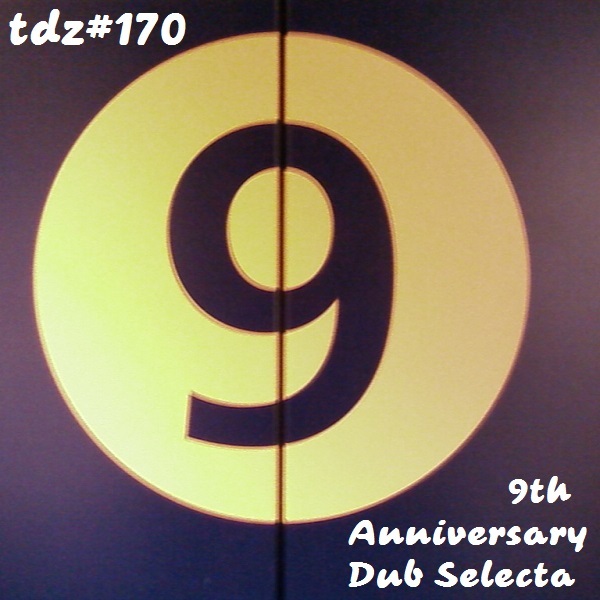 Skunk Kut, Tanice Morisson, Dubblestandart, Marika, Saadji, PhoniandFlore, Art-X, Dubmatix, Megative, Bisou, Sumac Dub. 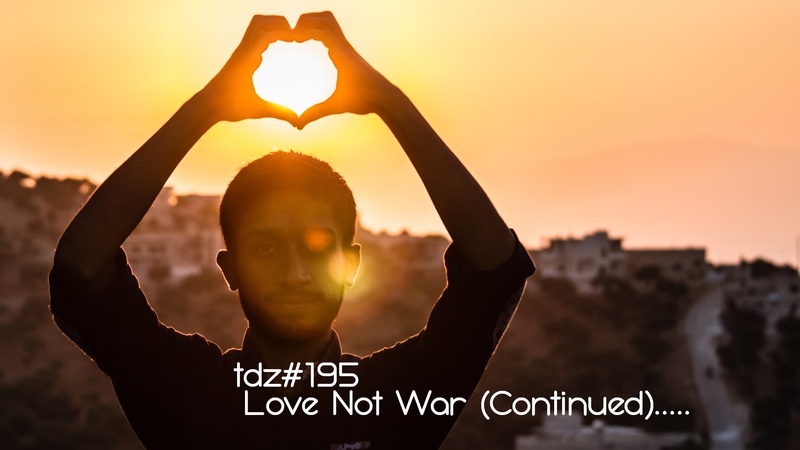 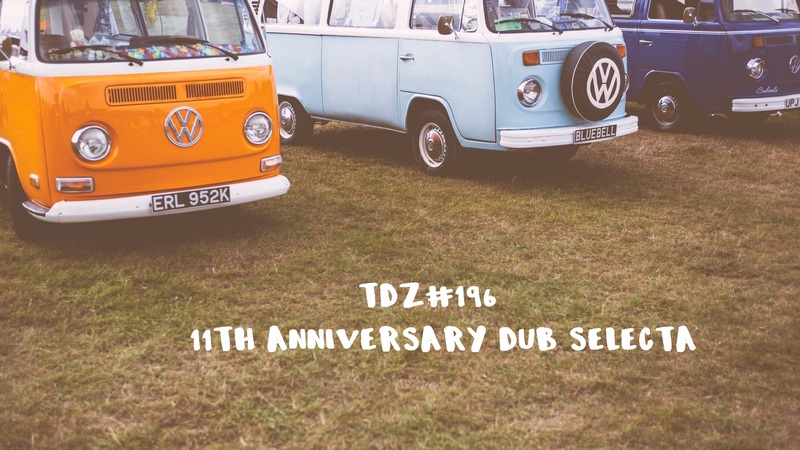 TDZ#170… 9th Anniversary Dub Selecta…..
9th Anniversary Dub Selecta .. with tracks by… Jahpapu, Akita Dub, Cocoa Tea, Bandulu Dub, Jerry Coox, Phoniandflore, Bass Culture Players, Art-X, Massive Dub Corporation (MDC), Globular, Panda Dub, DU3normal, Enzo Furiasse, The Dubbstyle, Aux1 DubSystem, Downbeat Dub, Higher Light, Jungle Weed, Trevor Goodchild, Dusza, Pidato, Leylo & Forestmind, Rootsteppa, Crazy Hertz, Sumac Dub, Vindubona, Shanai & Dahifi. 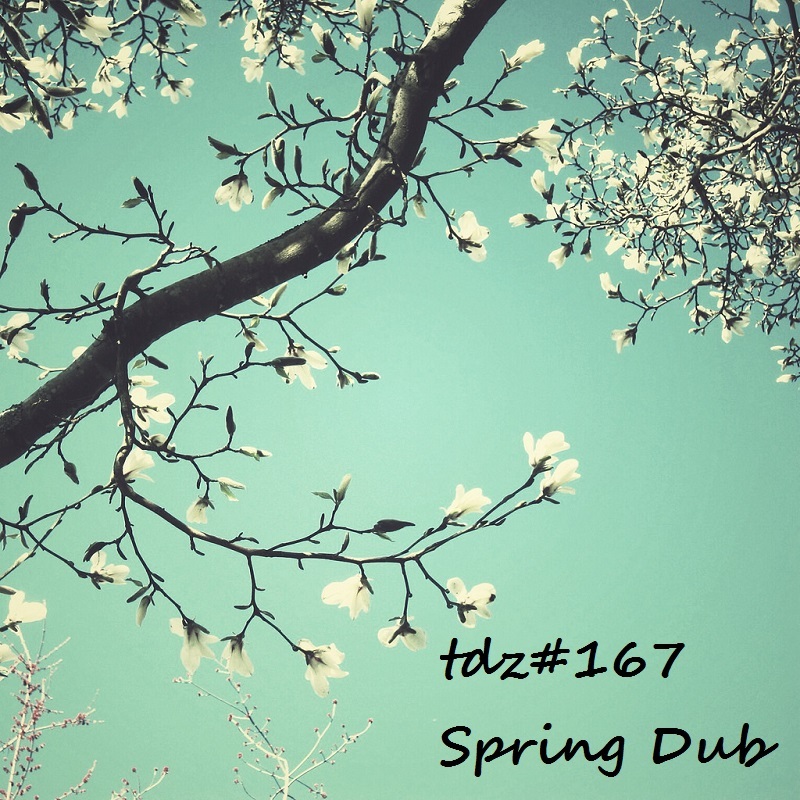 Spring Dub.. with tracks by…Sumac Dub, Dusza, 3845 Dub HiFi, Phoniandflore, Dubmatix, SKaya, Pidato, Jahpapu., Shanai, Dahifi.